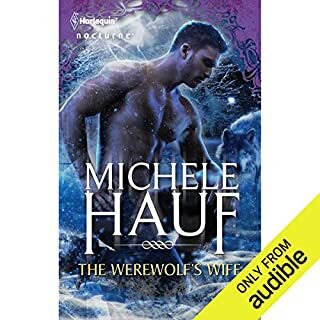 Where does The Werewolf's Wife rank among all the audiobooks you’ve listened to so far? The best! I was hanging on every word. I felt like I was right there in some of the scenes because it was so vivid and captivating. Which character – as performed by Sasha Dunbrook – was your favorite? I actually loved how so did all.